searching worldwide for intriguing top quality products. Our brands are unique and tell a story of added value. We bring them to you in the way you wish, having them sourced locally. We guarantee top quality, origin and passionately crafted products. La Barraca is a brand with great tradition and prestige among the companies specialized in spices and herbs in Spain. Founded in 1912, the family business follows the tradition of their founder, Ramón Martínez Moya. They are located in Novelda , the European center of the spice-trade where all the leading manufacturers and packers are present. Since 1912, La Barraca has cherished the best tradition in spice production in Spain. Knowledge of preparation, selection and preservation, enriched through three generations, made La Barraca specialist and world leader in their field. 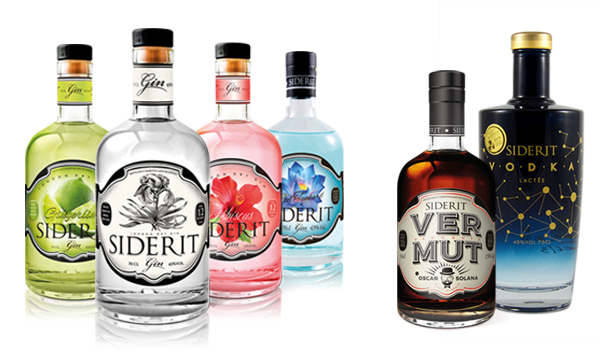 Siderit Dry Gin is a premium London Dry Gin made in Cantabria. A small batch gin made from rye and the inclusion of 12 botanicals which include juniper, coriander, rock tea, cardamon, angelica root, cinnamon, bitter orange peel, mandarin peel, flower of Jamaica (hibiscus), pink pepper, raw marcona almond and iris root. Vodka Siderit lactée is in the glass a pure, bright clear distillate. It leaves a dense tear that glides smoothly across the glass. The nose is a soft, clear and clean distillate with a light fresh look, reminiscent of floral aromas and citrus. On the palate, it is a fresh, soft entry, unctuous and lightly spicy and spicy touches distillate. The aftertaste has a slight licorice, short, dry, with a nice feeling to end note. 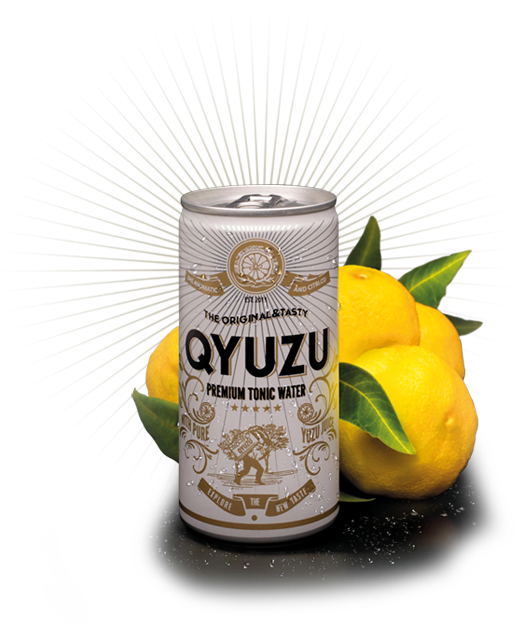 Qyuzu when the oriental essence is enveloped by the mediterranean breeze. From the far lands of Japan, we have rescued an ancestral and exotic citrus, Yuzu. Remembering the old spice routes that led from the Mediterranean to the Orient, when spices were transported like real treasures, we have made our dream of an Oriental citrus a reality, potentiating its aroma with a tonic that you will never forget. Its scent is intense, fresh and exulting, and expert palates also detect a hint of acidic, bitter and pungent tastes with floral reminders. An ideal tonic for the Siderit Premium Gin. made from rectified cereal alcohol in which juniper is macerated and distilled in combination with different botanicals. Kinross Gin wild berry fruits consist principally of lemon, cardamom and raspberry. A highly aromatic gin in which red fruit or forest fruit (raspberry) aromas predominate. Combines perfectly with the juniper. An elegant, intense palate brings out the essential features of a good gin, to be drunk neat or with mixers. Kinross Gin citric & dry consist principally of lemon, orange and grapefruit. A gin in which subtle citric notes come out. These citric notes blend perfectly with the juniper aroma resulting from careful distillation of the berries. Elegant nose and crisp palate. 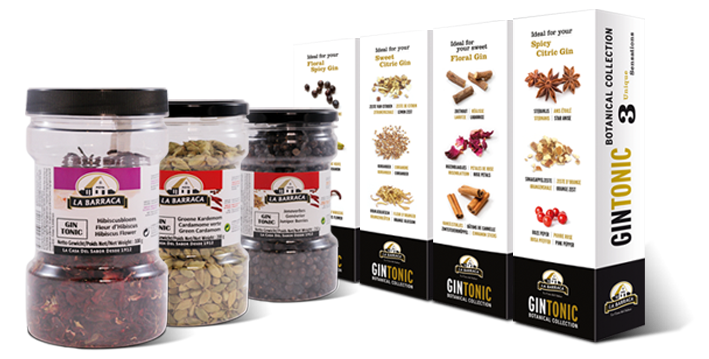 Brings out the essential features of an excellent classic gin to be drunk neat or with mixers. Kinross Gin tropical & exotic fruits consist principally of lemon, mango and grapefruit. A highly aromatic gin in which predominates the combination of tropical fruits. Combines perfectly with juniper. Elegant, fresh and intense aroma on the palate. 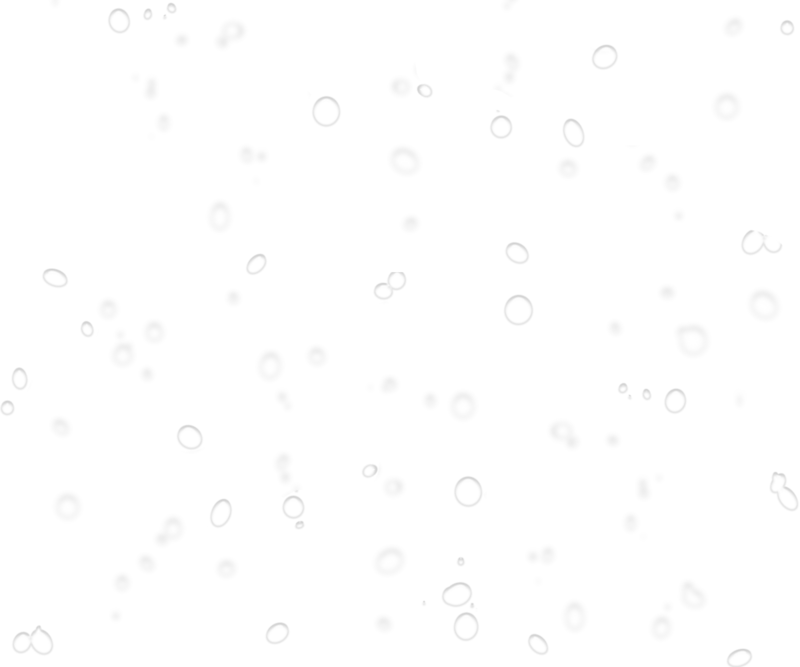 A natural product. The ideal complement combined and cocktail bar. A selection of dried fruits and excellent botanical properly mixed to create exquisite aromas combined and cocktails. 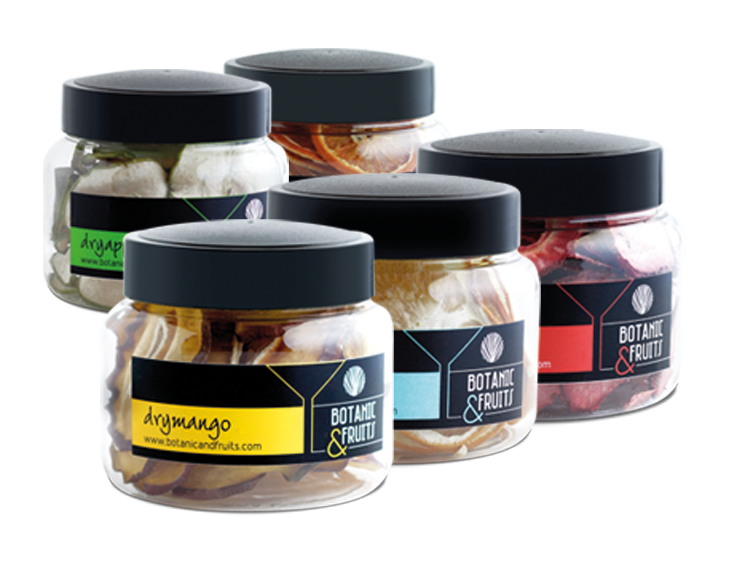 Packed in unit dose blisters, provide the perfect mix, while maintaining the same quality, aroma and flavor in every drawing.